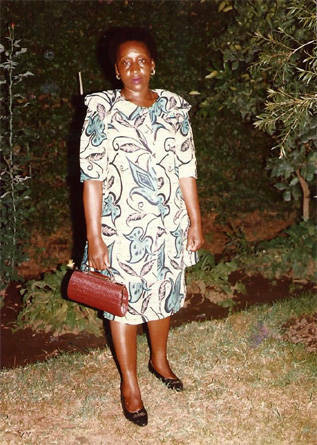 Mama Gladness O. Pallangyo was a Tengeru crop-poultry farmer for many years. In 1998, MS-TCDT, a Danish NGO (non–governmental organization) sent the first volunteers to the Tengeru Community. To reduced dependency on agriculture, Baba John, one of the many volunteers suggested to Mama Gladness to start up a camping site for tourists within the community. 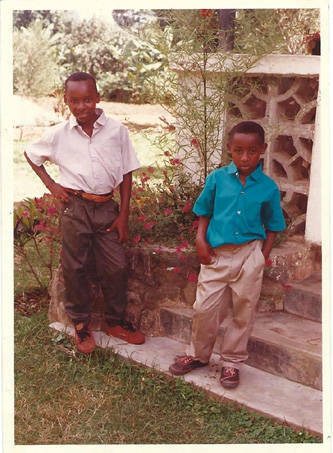 At that time Tanzania was a peaceful country attracting many tourists and volunteers. 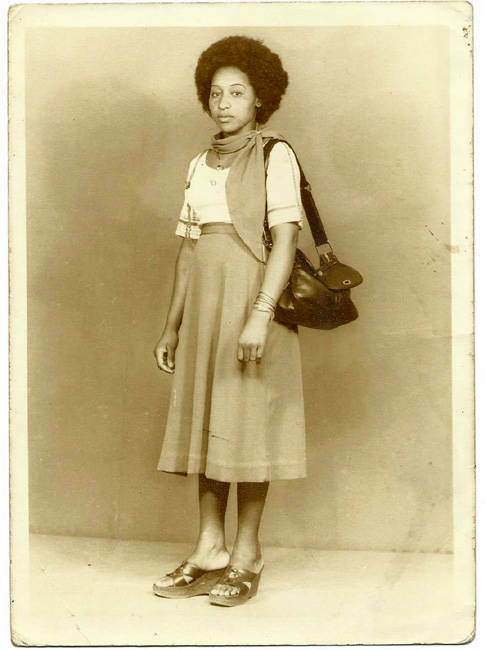 To seek advice and guidance, Mama Gladness went to visit an uncle of hers, who had a tourism school. He did not encourage Mama Gladness to continue with the project, explaining that clients would not camp in a place full of cows and chickens. But she did not let herself be discouraged and carried on with her project. 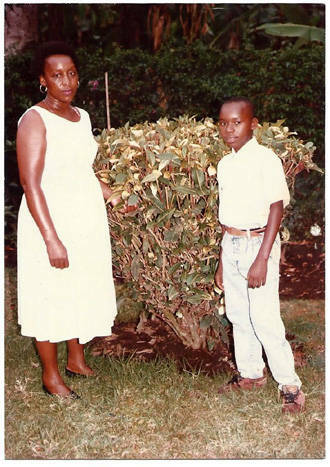 In the course of her efforts to tap other sources of information, she came across Mr. Leopold Kabendera, a tour agent, who considered that Mama Gladness’ idea to start up a cultural programme could help the community. Her plans suffered a setback when tourism declined as a consequence of the outbreak of deseases and terrorist attacks in African countries. Mama was advised to wait for the right time. Despite many disappointments and rejections Mama’s heart was set on carrying on. Without receiving any help from external sources, she decided to start the project on her own with her son Lema. They drafted and printed a brochure that they submitted to the Tanzania Tourist Board (TTB). TTB suggested to contact the Netherlands Development Organisation (SNV). SNV in turn adviced them to contact TACTO (Tanzanian Cultural Tourism Organization????). However they were once again denied help. 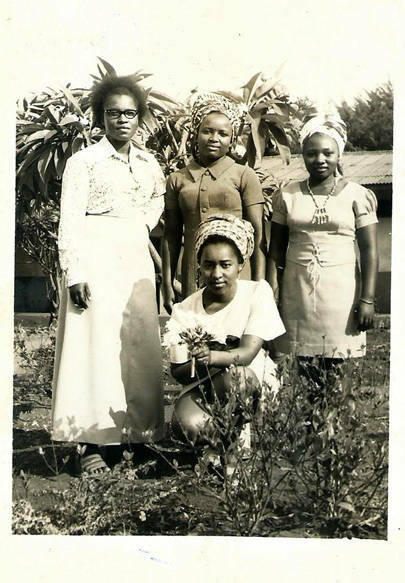 But Mama Gladness’ tenacity was not to be defeated. She invited the local leaders and the district official to a meeting in which Mr. Kabendera, the tour agent, explained to the community the benefits of creating a cultural tourism programme. It wasn’t until 2004 that the TTB accepted her programme. After several months and a long struggle to raise money for the improvement and printing of the brochure, the Board finally valued her work. To date the TTB supports her efforts for continual enhancement. Today tourists around the world are increasingly taking notice of the Tengeru Cultural Tourism Programme. TCTP was winner of the Africa Award 2015 for Cultural and Heritage Preservation. 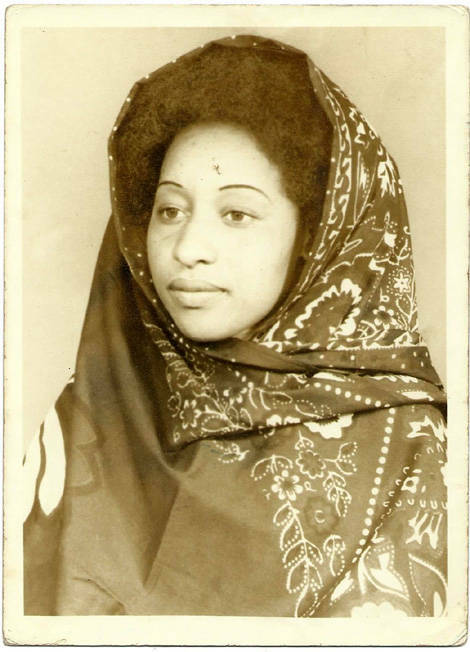 Mama Gladness received many other awards and honours, and appeared several times on Tanzanian and foreign television. Today the programme is dedicated to directly help the community. TCTP’s proceeds are tax-free and are used to support different community activities and institutions, e.g. orphanages, HIV victims, schools, environmental protection etc.